In a 2012 article, Dawn Katzin reviewed “The Exquisite Zodiac” and talked about her experiences with Starself’s founder, Rick DiClemente. Below are highlights of the article. 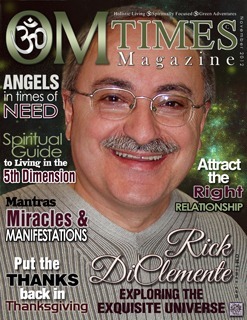 Click here to visit OM Times to read the article in its entirety.